On May 30, Councilwoman Monica Rodriguez, successfully moved City Council to pass a Resolution calling on the U.S. 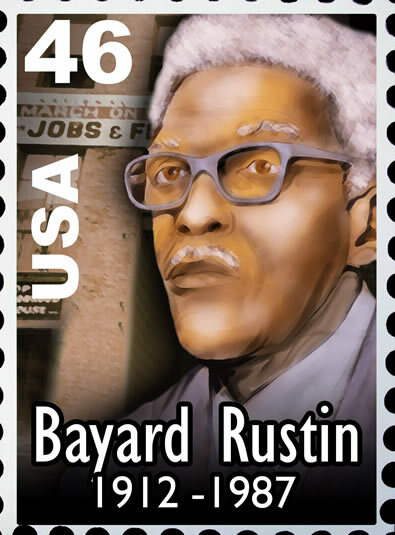 Postal Service to issue a stamp in honor of LGBTQ Civil Rights hero Bayard Rustin, who was an architect of the march on Washington in 1963. Watch the City Council proceedings and the testimony of Stonewall members here. 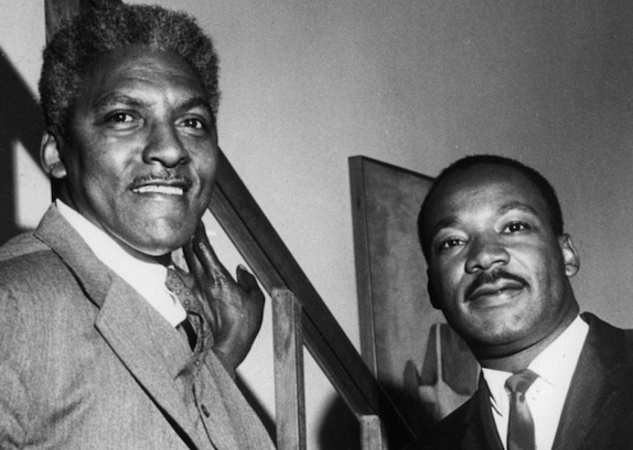 Councilwoman Rodriguez credited the inspiration for her motion to the program on Bayard Rustin that was featured at Stonewall’s March meeting and in our inaugural stonewall Spotlight podcast. 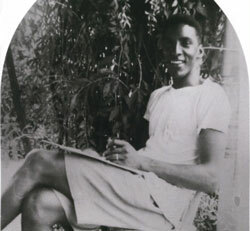 Download a brief summary of key moments in Bayard Rustin's life, prepared by Lauren Buisson for her presentation at Stonewall's March meeting.